Publisher: Apologia Educational Ministries, Inc. 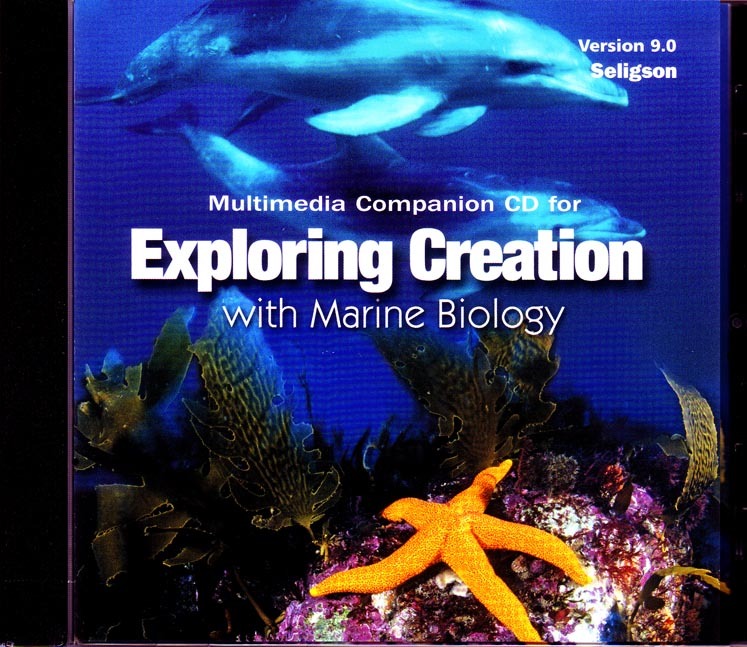 This Companion CD-ROM is sold separately as a supplement to the Apologia Exploring Creation with Marine Biology textbook. The CD Includes videos of the marine creatures studied, animations of the figures in the text, and pronunciations of technical words.